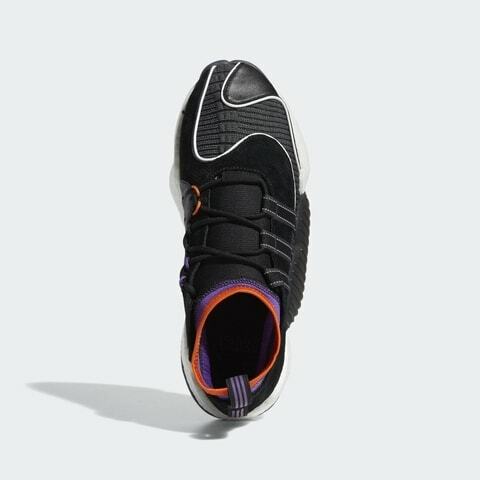 The adidas BYW line grew very slowly throughout 2018, though releases have begun to pick up throughout the latter months of the year. 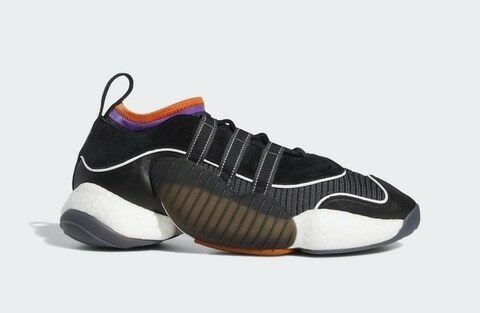 Now, we have a look at the Crazy BYW LVL 2’s clean new black colorway, coming soon. 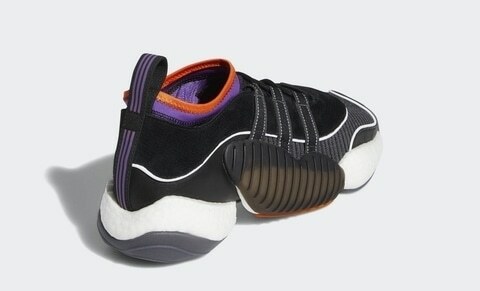 The adidas Crazy BYW LVL 2 has not yet been officially announced for release, though they are expected to drop sometime early in 2019. 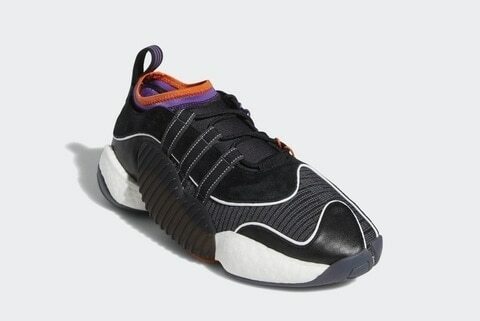 This low-cut BYW option retails for a cool $140 and will be available from both adidas and select retailers. 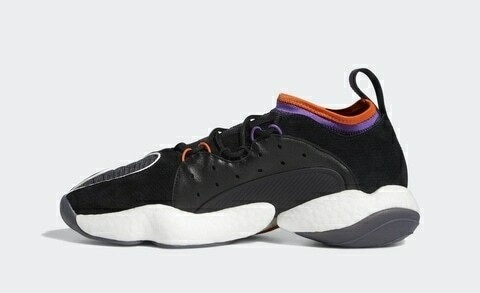 Check out the official images below for a better look at the new colorway, and stay tuned to JustFreshKicks for more adidas BYW news.